Nobody to be able to add you in any WhatsAapp group without your 'consent'! FEB 14 (WTN) - Usually you have created several groups on the WhatsApp, or you are a member of many groups. 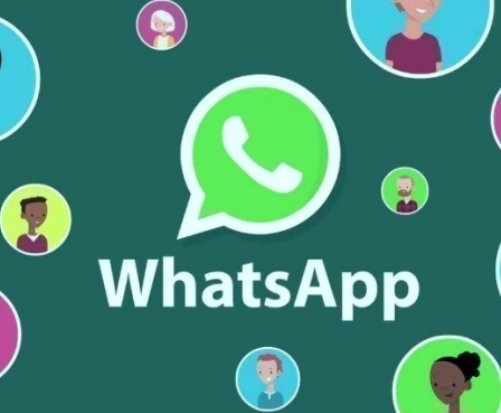 But if you are going to create a new group on the Whatsapp now, then in the coming time, you will have to take permission before adding someone in a group as a group administrator. As you know, the WhatsApp is trying to give the latest features to its users so that users can enjoy the WhatsApp. At the same time, the WhatsApp's attempt is to keep control on Fake News messaging from its platform. In the same context, the WhatsApp is now introducing a new feature for creating a group and this feature is called Group Invitation. According to this feature, the group administrator, who is creating the group, will have to take their permissions before adding members to the group. As you know, in order to add someone to the group, the administrator is not required to take any permission right now, but after the introduction of this new feature, it will not be possible to add anybody in the group without their permission. For your information, let you know that this feature is currently available on the iOS Beta version where it has been verified by Wabetainfo. This feature can be launched soon on the android version of WhatsApp. According to the company, this feature is currently in the making and testing process, and only then it will be publicly to the users so that users do not have to face any kind of bug. According to this feature, as soon as a group administrator tries to add you to in his group, you will receive a notification. You have to accept this notification within 72 hours. If you do not do this then the request sent to you will automatically be rejected and the group administrator will not be able to add you to in his group. But if you wish, you can also reject this permission by yourself.